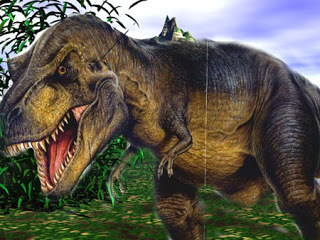 The Tyrannosaurus attached to the ferocious animal is derived from the Greek language. It means tyrant lizard. The word rex is taken from the Latin language. It means king. 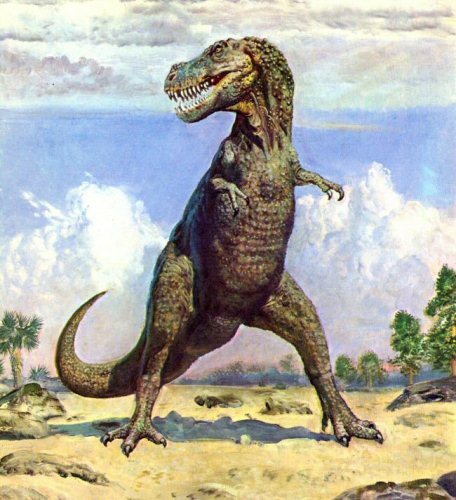 Many people simple call Tyrannosaurus Rex as T-Rex. The animals used to live in the western America. The length of T-Rex is around 42 feet or 13 meter. The hips are measured at 13 feet or 4 meter. The weight of the animals can reach 7 tons. 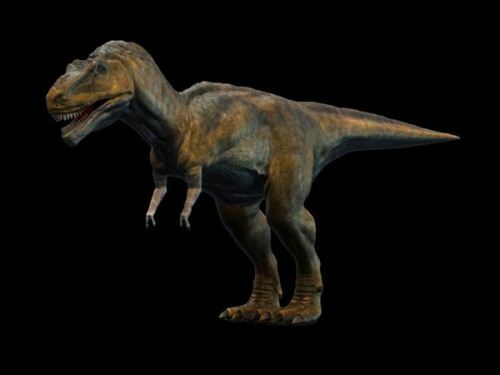 When T-Rex walked, it used the two legs. The long and heavy tail is very helpful to balance the body since this animal has a very big head. If you visit the prominent museum in the world, you can see T-Rex on display. The skull of this animal can reach the length around 5 feet or 1.5 meter. See bearded dragon facts here. In the age of 14 years old, T-Rex will grow rapidly. In the next four years the animal can reach the weight at 1300 lbs. or 600 kg. The dinosaur with the largest tooth is owned by T-Rex. The tooth is measured at the length of 12 inches or 30 cm. Here are animal facts. Tyrannosaurus Rex lived 66 million years ago. It is called as Cretaceous Period. This animal is considered as one of the powerful animals. It has two clawed fingers with small arms. The scientists estimate that T-Rex can reach the speed as low as 11 mph. The highest speed can be reached around 43 mph. The estimation is not complete because of the lack evidence. Field Museum of Natural History in Chicago is the home of 85% complete Tyrannosaurus Rex fossil skeleton. 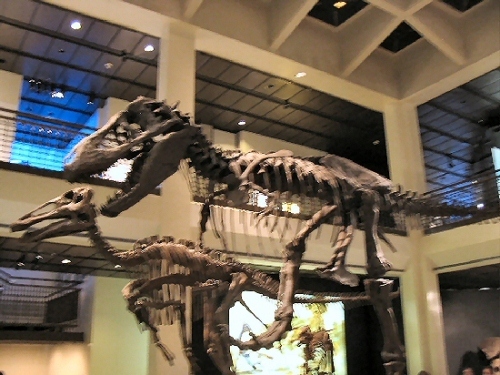 The T-Rex is called as Sue because it is discovered by Sue Hendrickson. The museum had to pay 7.6 million US dollars. 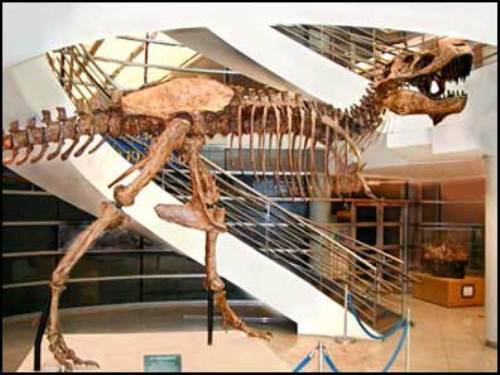 It is considered as the most expensive dinosaur fossil in this day. Tyrannosaurus Rex inspires people to make many movies. You can see Jurassic park movie which contains a lot of images of Dinosaur. The popular Transformer animated series is inspired from T-Rex with the Grimlock character. This autobot can transform his body into a T-Rex. Do you have any more information on facts about T-Rex? Find out the interesting Sperm Whale Facts in the below post. This animal has the biological name Physeter macrocephalus.